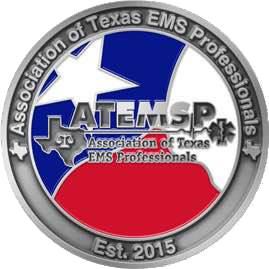 ATEMSP membership is open to all certified Texas EMS providers. 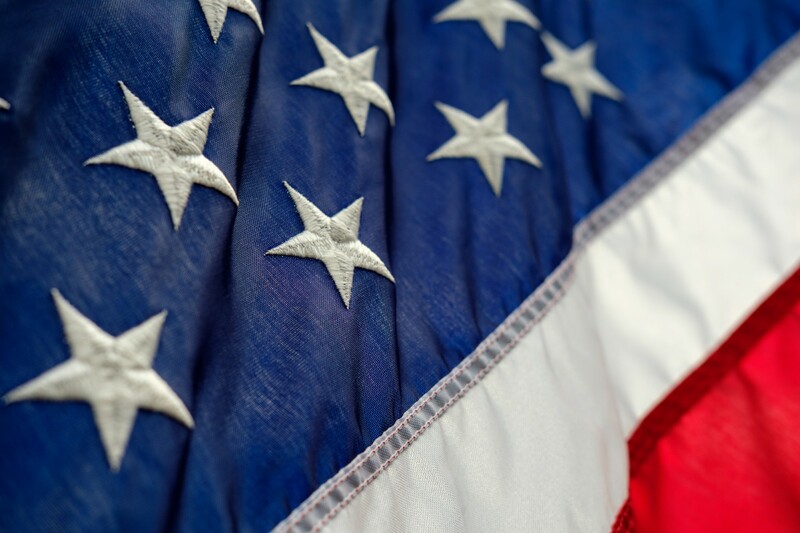 The cost is $25/year and includes voting rights, access to committee positions, access to task force positions, ability to run for leadership positions, and monthly updates about association news. 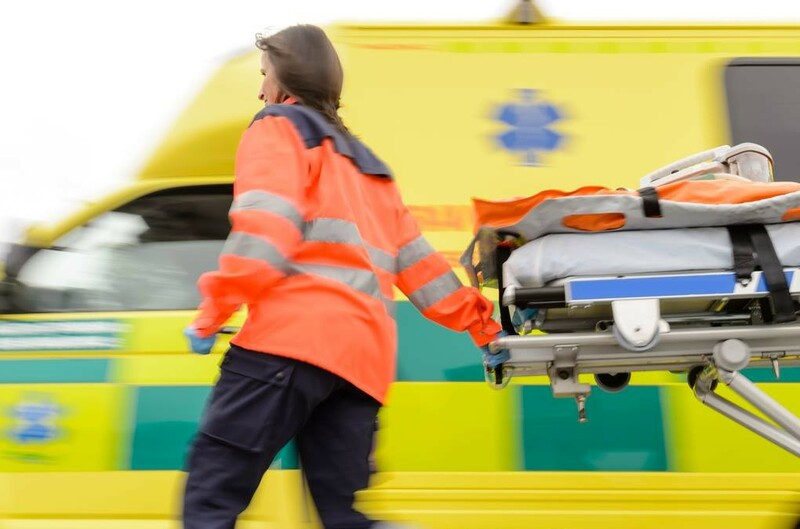 ATEMSP membership also provides an affiliate discount for NAEMT membership. Due to the low cost of membership, ATEMSP is reliant on donations. 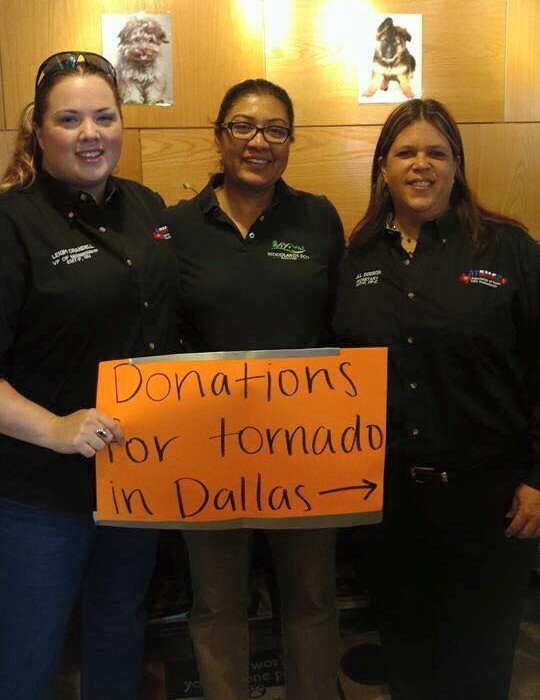 All financial support is greatly appreciated and is used to advance our mission.